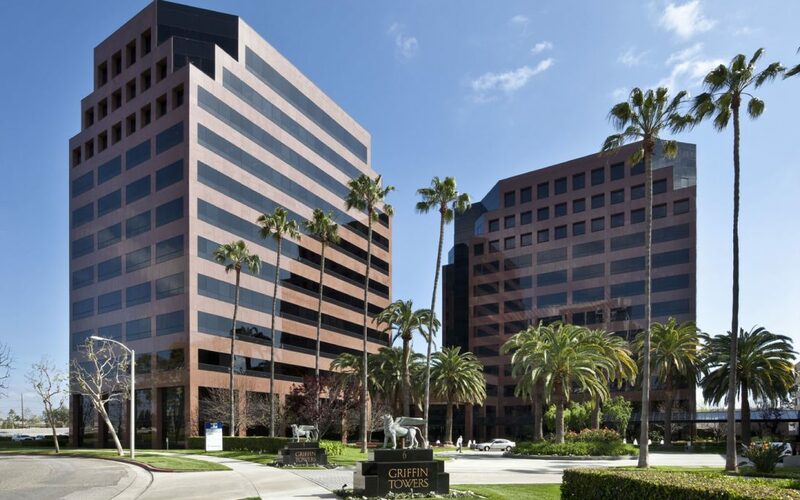 Griffin Towers boasts twin 14-story towers offering approximately 540,000 square feet of premier office space and 6 sty Parking Structure. 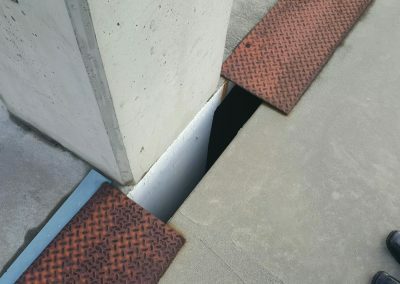 Original expansion joint covers, painted steel checker plate. 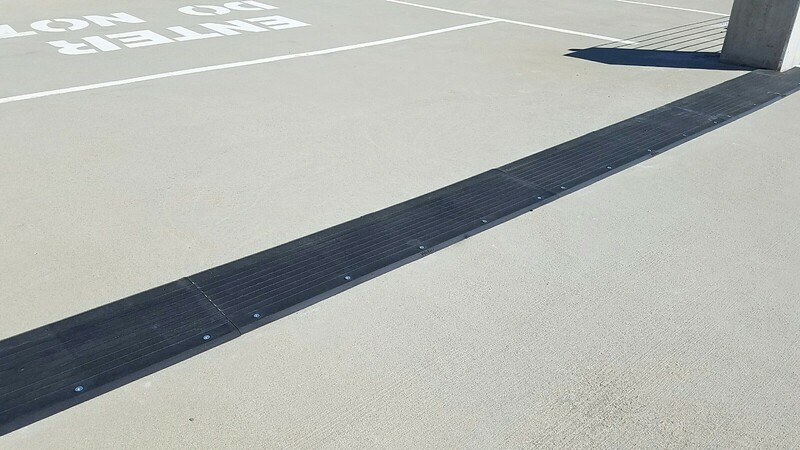 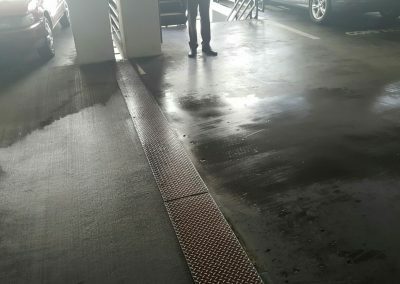 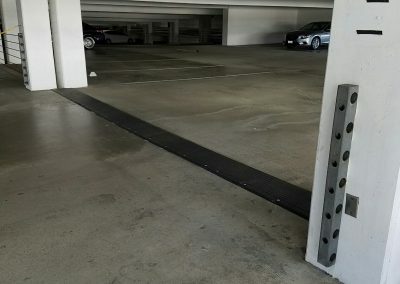 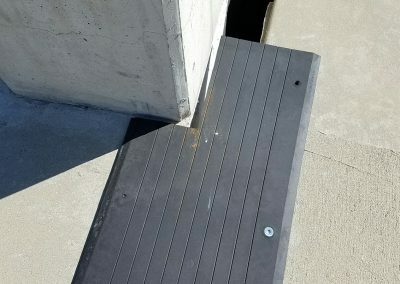 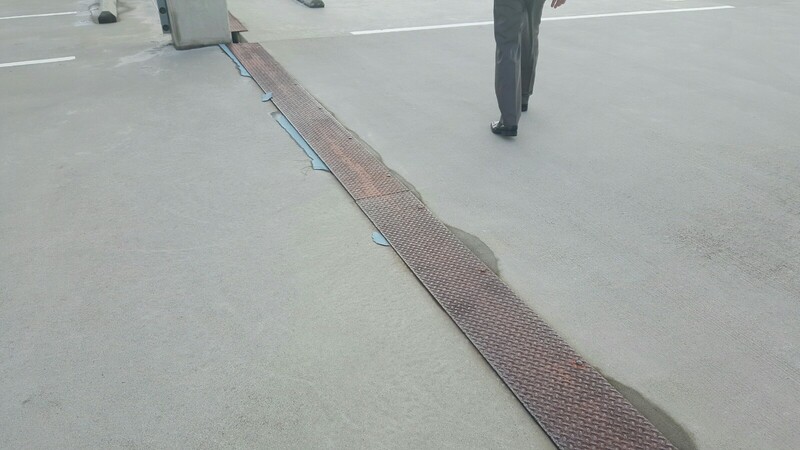 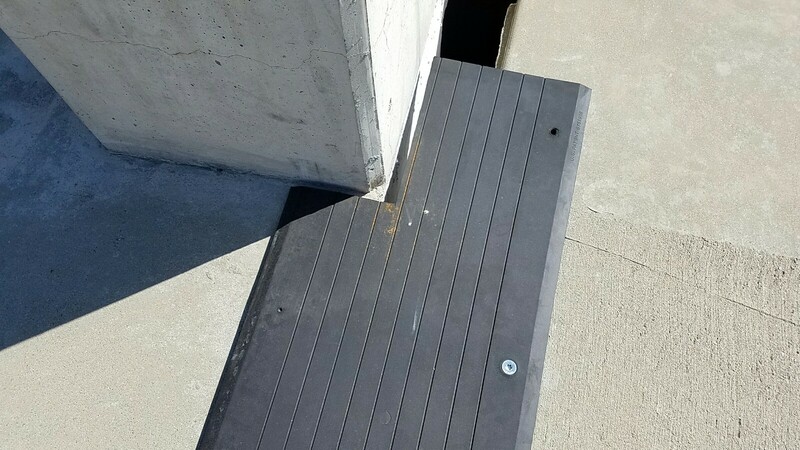 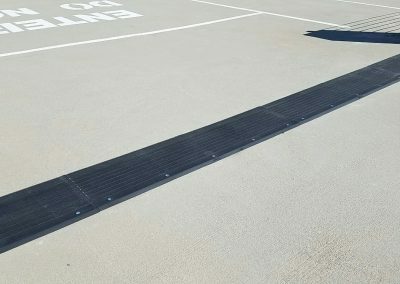 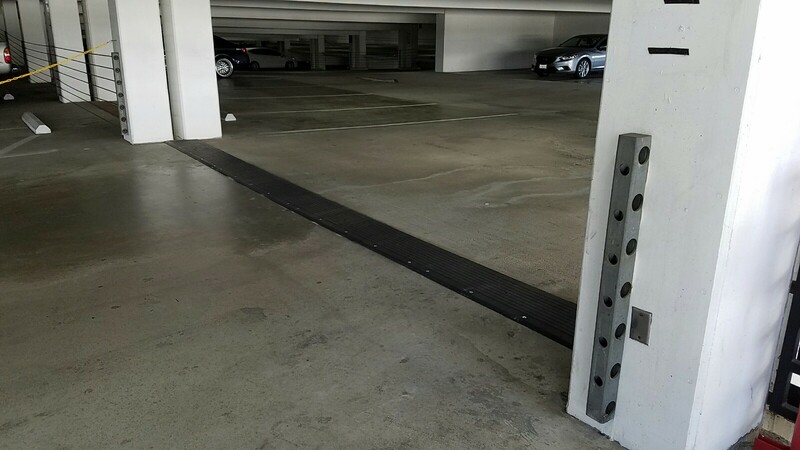 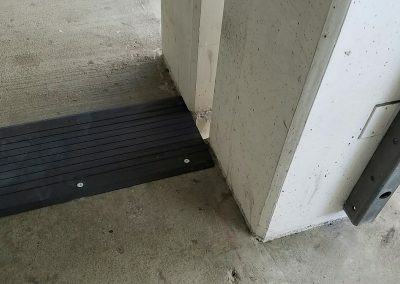 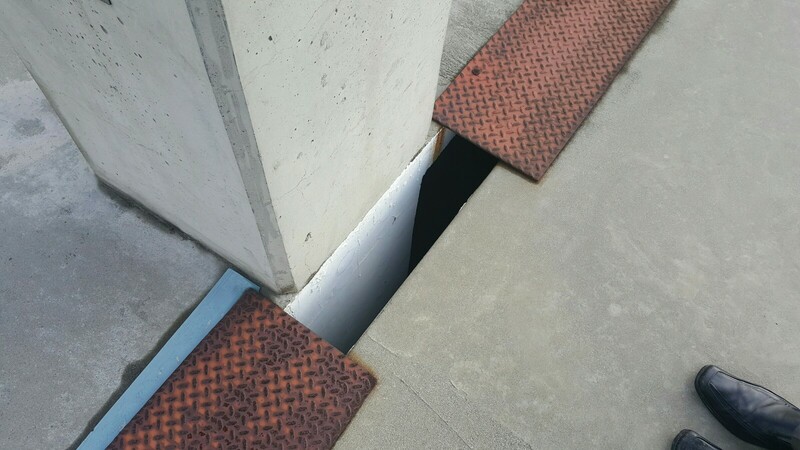 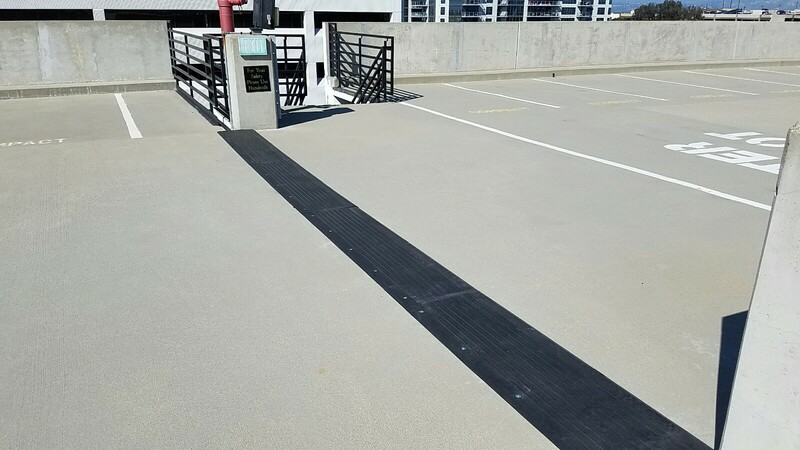 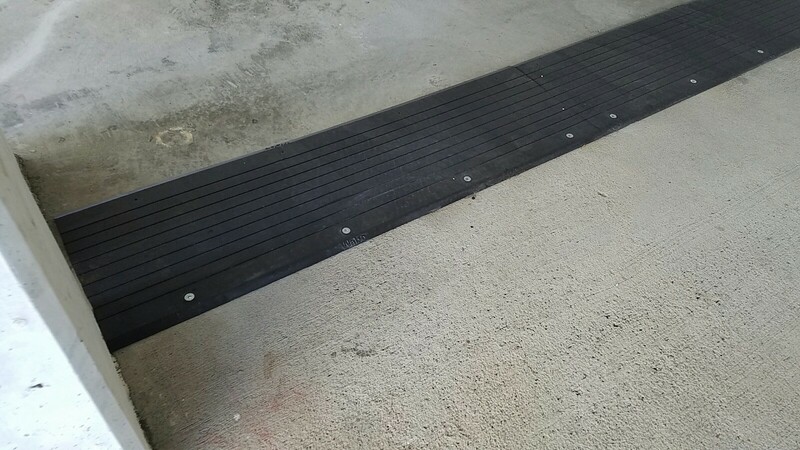 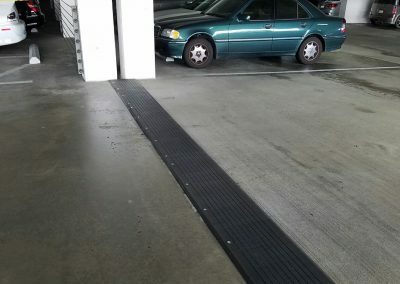 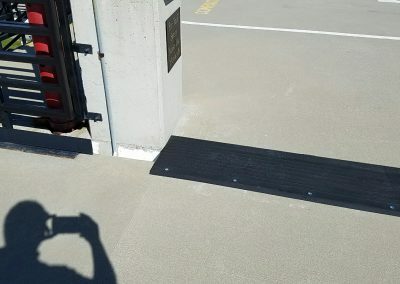 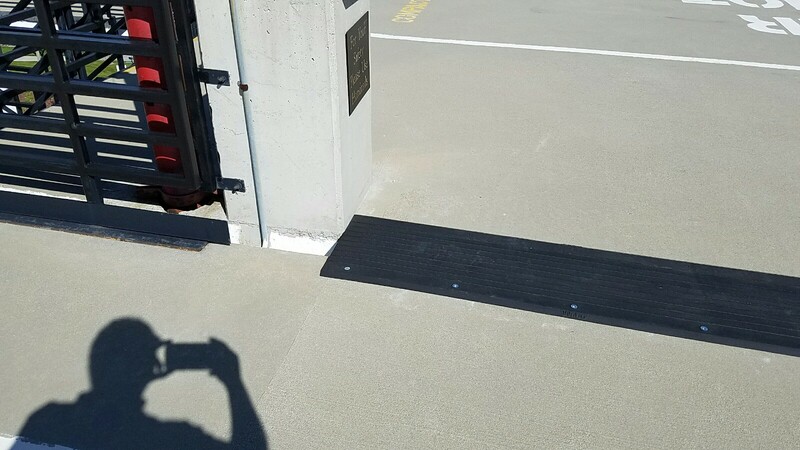 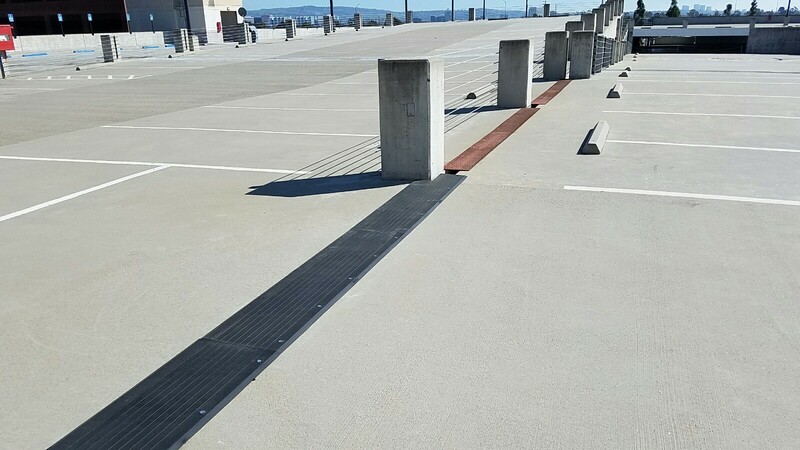 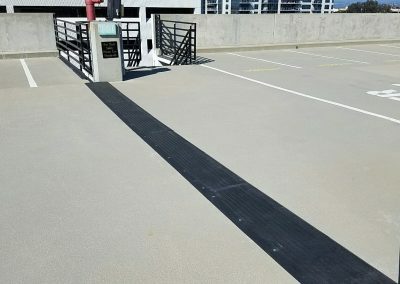 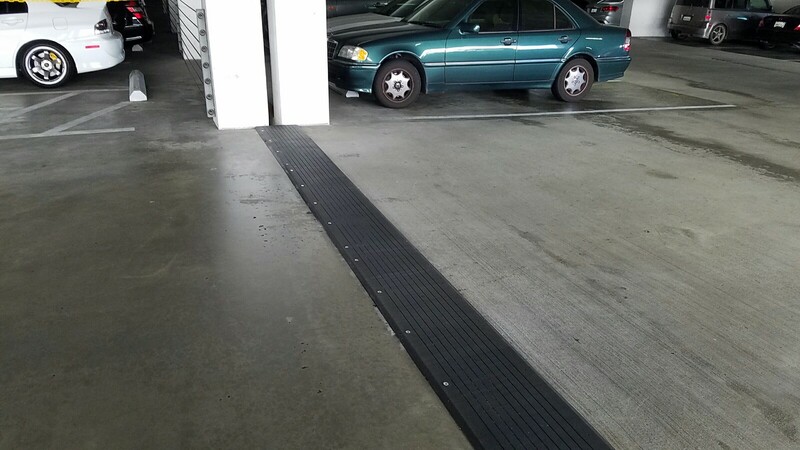 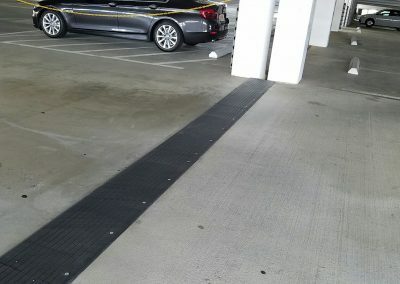 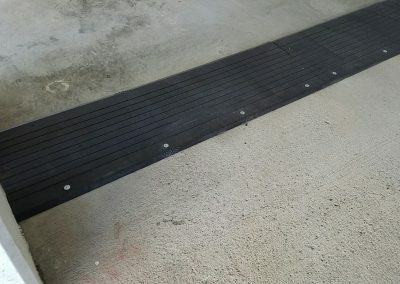 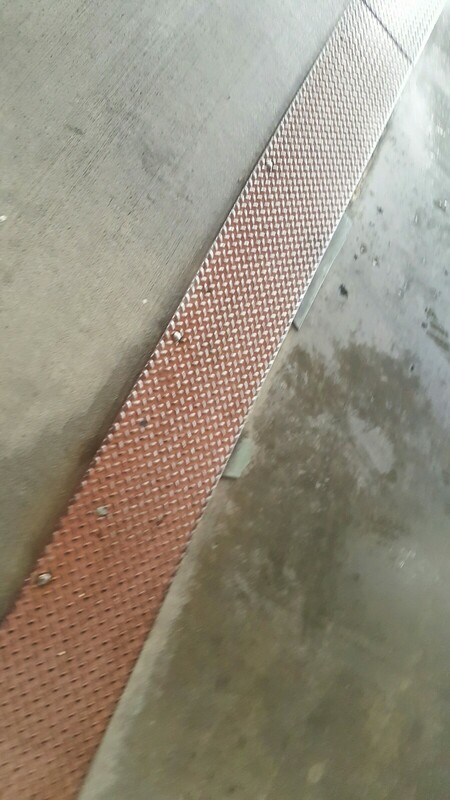 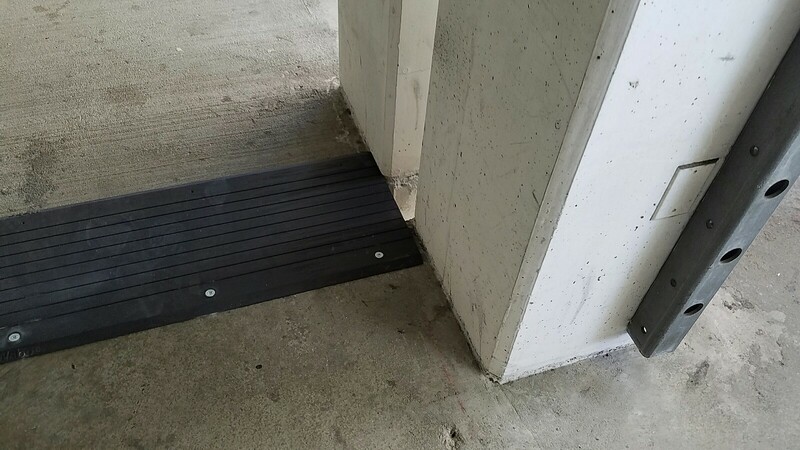 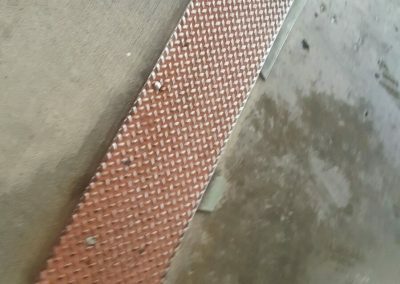 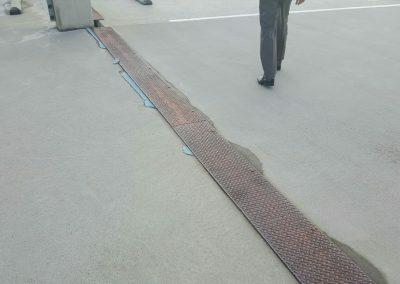 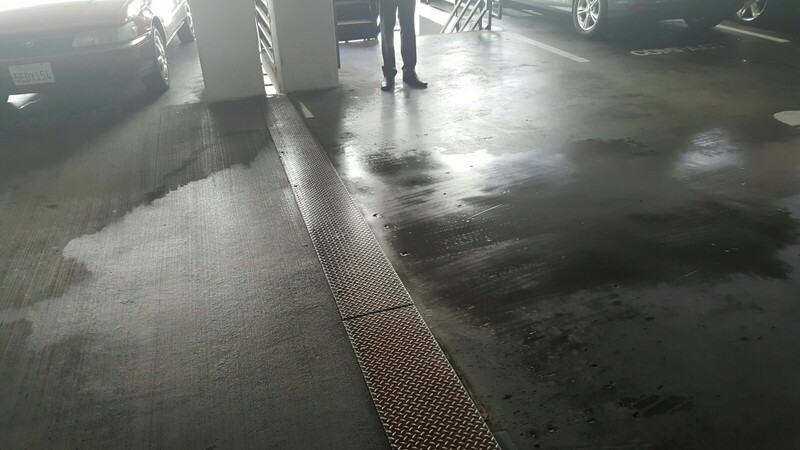 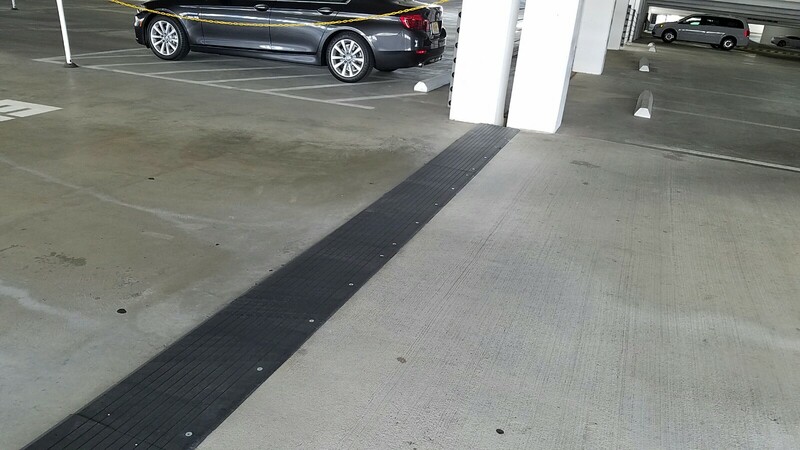 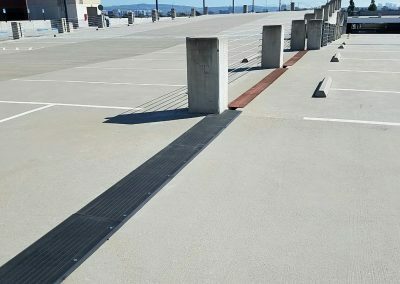 Recently upgraded Safetyflex expansion joint covers by Watson Bowman and installed by Century Building Solutions.